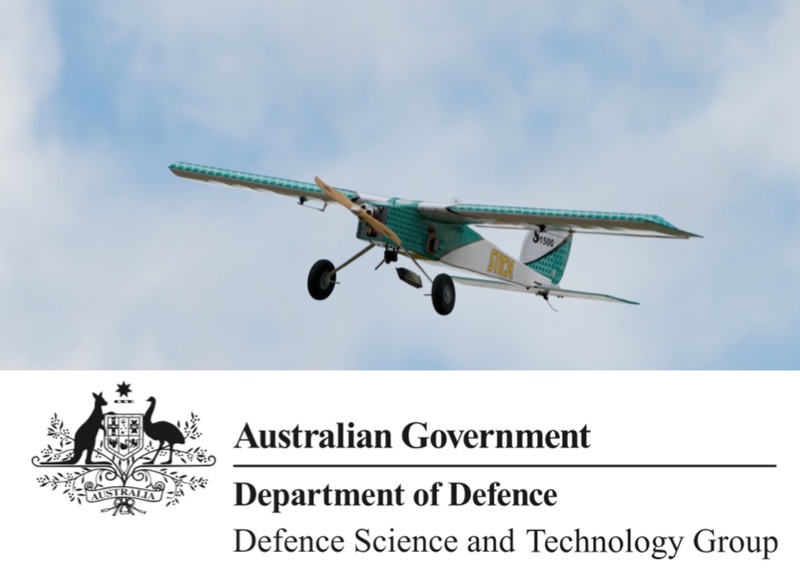 The Defence Science and Technology (DST) Group is part of Australia’s Department of Defence. It is the second largest public-funded R&D organisation in Australia. DST Group has been a sponsor of the UAV Challenge for many years and we are very excited that they will again sponsor in 2015 and 2016.